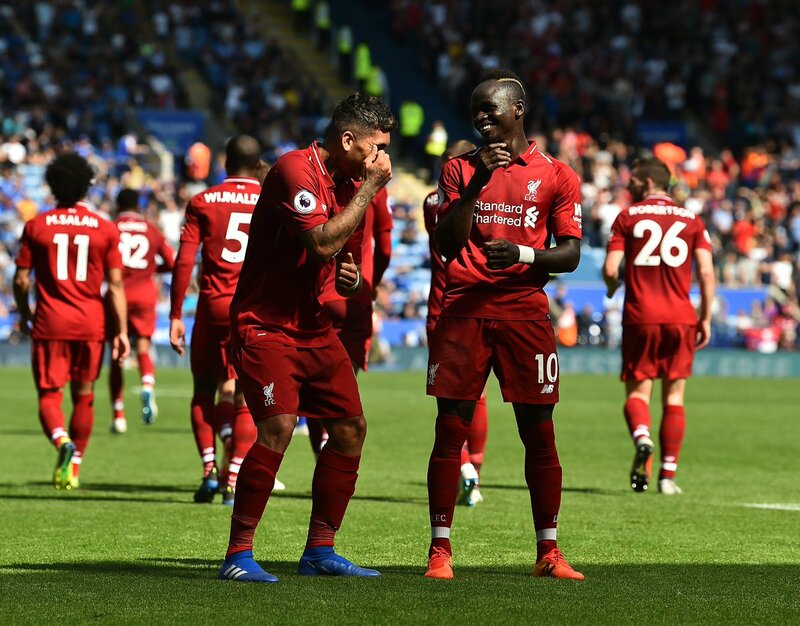 Premier League side Liverpool reached another milestone following their 2-0 win over rivals Fulham over the weekend. The club proved it was done with its inconsistencies of the yesteryears, and keen on achieving even more this term. The Merseyside outfit has had their best start to any season in the Premier League era after garnering 30 points after 12 games so far.